A poignant documentary from the FDNY about the E. 23rd St. fire that killed 12 Bravest will be screened this week – marking the 51st anniversary of the fatal blaze. “My Father’s House” details the tragic fate of the two chiefs, two lieutenants and eight firefighters who died in the line of duty on Oct. 17, 1966. But the film pays special attention to Lt. Joseph Priore, who left behind a 6-month-old daughter. Christine Priore, now 51, didn’t know much about her father’s story until a few years ago, when she decided to pay her respects at the commemorative plaque on 23rd St. There, she was surprised to find members of the FDNY doing the same thing. “I didn’t know the Fire Department honored him every year,” Priore said. 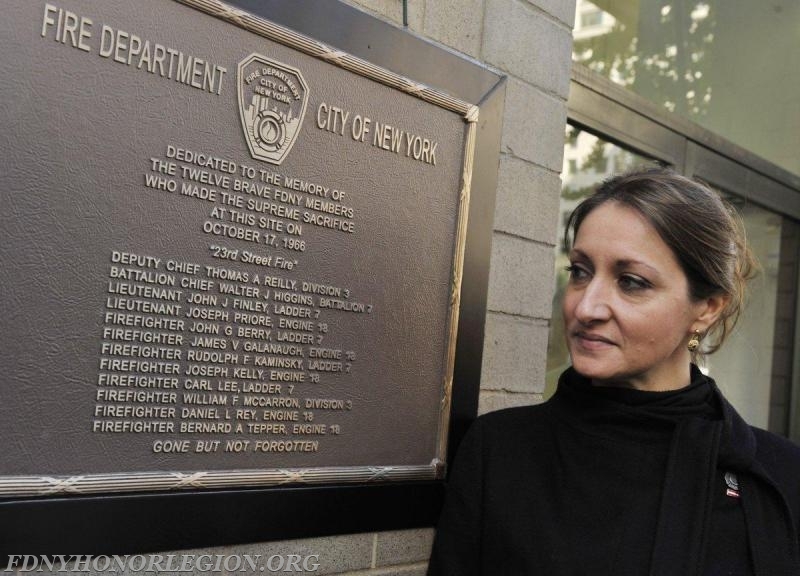 When the Bravest at the ceremony realized she was the daughter of one of the fallen firefighters, they bundled Priore into their truck and drove her to her father’s firehouse, Squad 18 in the West Village, which lost five men that day. The emotional 15-minute film centers on the day Priore unexpectedly gained a new family in the FDNY. “There was always a sense of not knowing you belonged somewhere, to somebody. There was a hole,” Priore says in the film. Her father died alongside 11 other Bravest as they battled a massive fire in an art dealer’s gallery on 23rd St. and Broadway. The tragedy – the deadliest day in FDNY history until 9/11 – is sometimes known as the “Wonder Drug Store Fire” because the firefighters had entered the gallery through the neighboring store. The terrazzo tile floor collapsed beneath them in a deadly burst and they were buried in blazing rubble. The fallen heroes left behind 12 widows and more than 30 children. Priore said her father “came alive for the first time” the day she walked into Squad 18. “I know what was in his heart and what made him do this job, after visiting the firehouse. 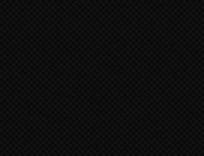 In that instant…they were my brothers and my father and everything to me,” she said. 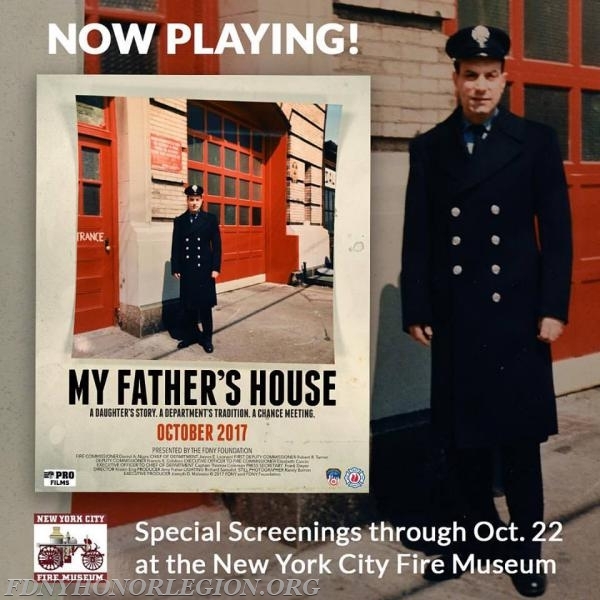 “My Father’s House” will screen at the Fire Museum this week and can be viewed online for a subscription fee that goes toward the FDNY Foundation.